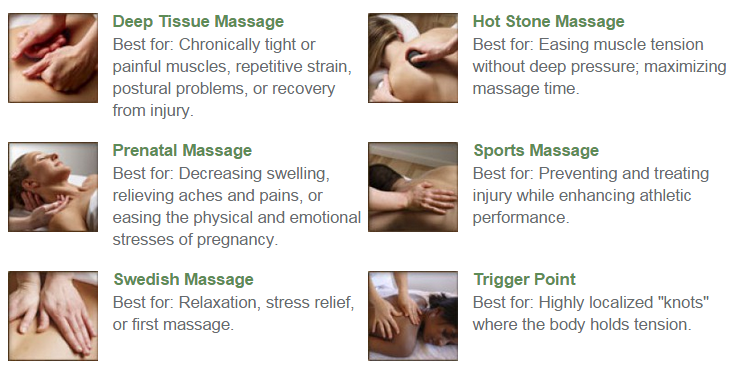 So as you can see, stress can affect you mentally and physically which is why you need to take time off for yourself. 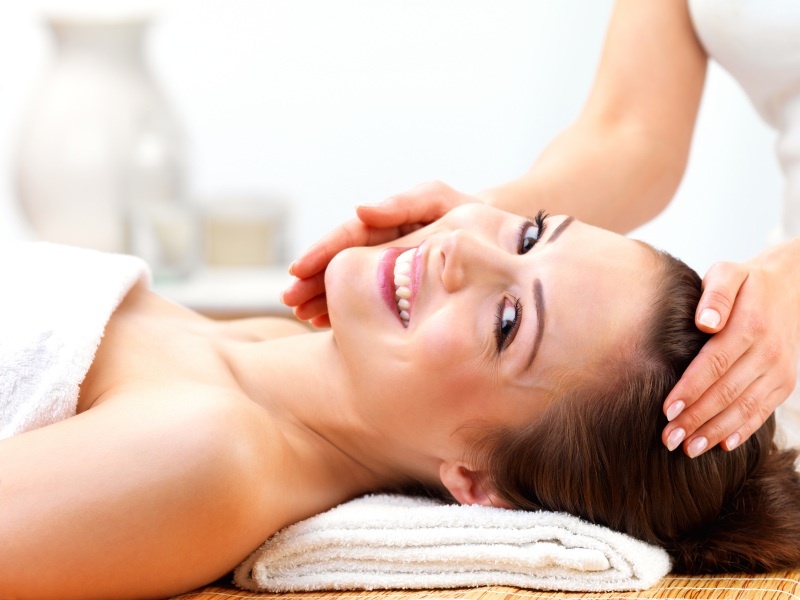 Our masseuses are trained to work all your body troubles and wash them away. 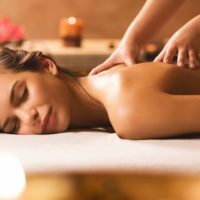 Having one of our masseuses work their magic on your body will not only be pleasurable but will also benefit your health. 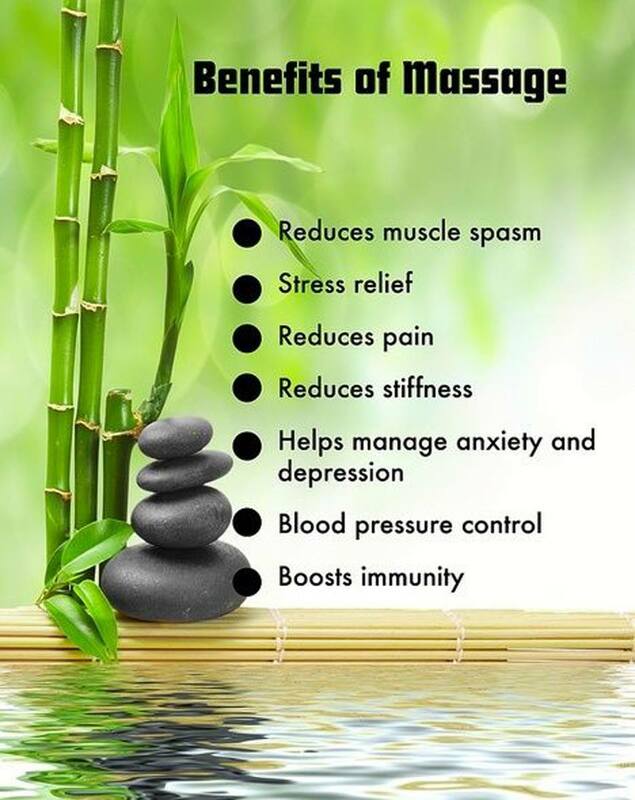 This is why here at Luv Asian Massage you receive an all round experience which will leave you relaxed and stress free. So if you would like to book one of our girls and have an experience like no other then please call on 07551 337 376.